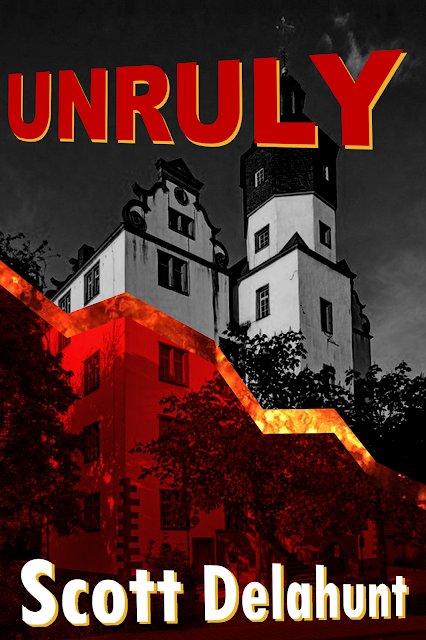 Unruly now has a book cover! Steven Savage, who graciously allows me to post over at The Seventh Sanctum, has been creating fake book covers as a way to learn how to create real ones. He provided me with one for Unruly. Please leave a comment here or on his page if you have suggestions for him.